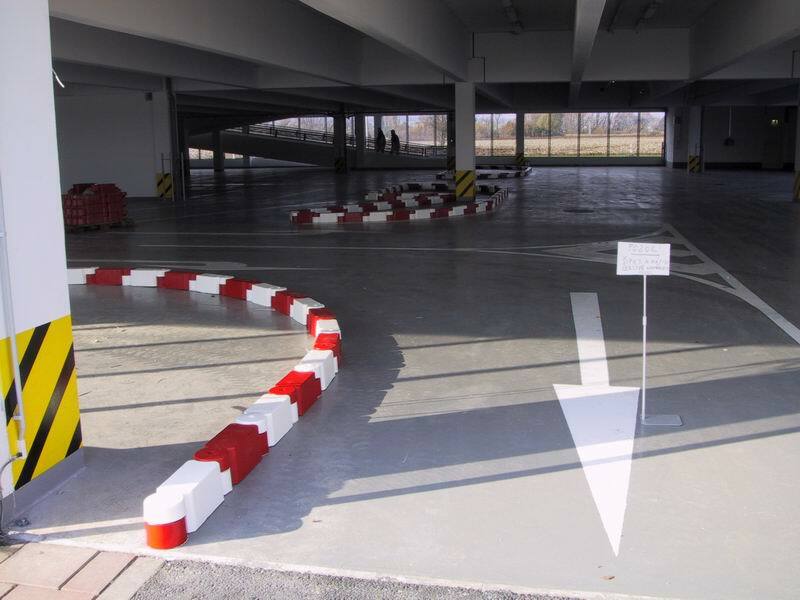 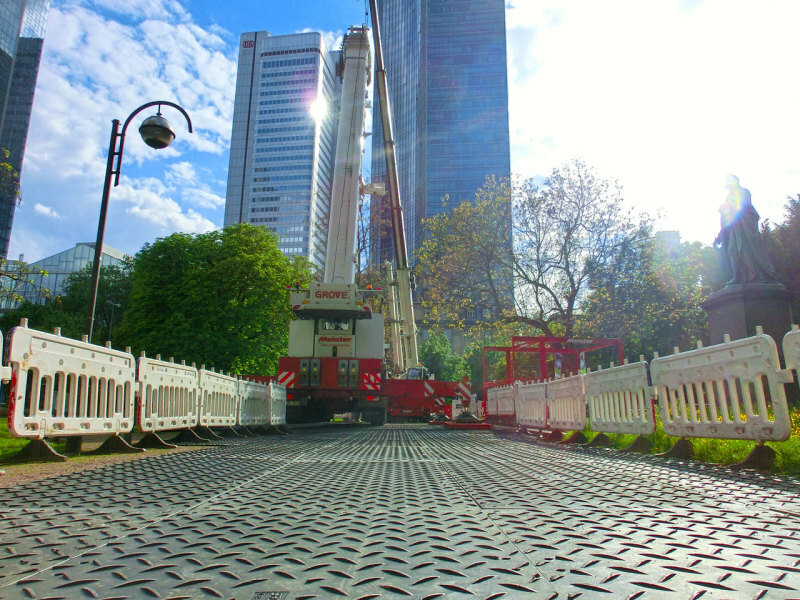 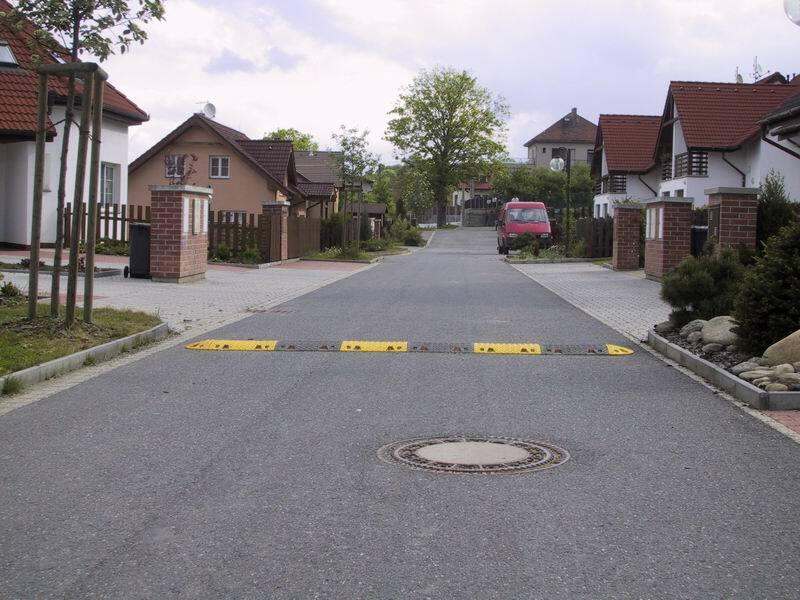 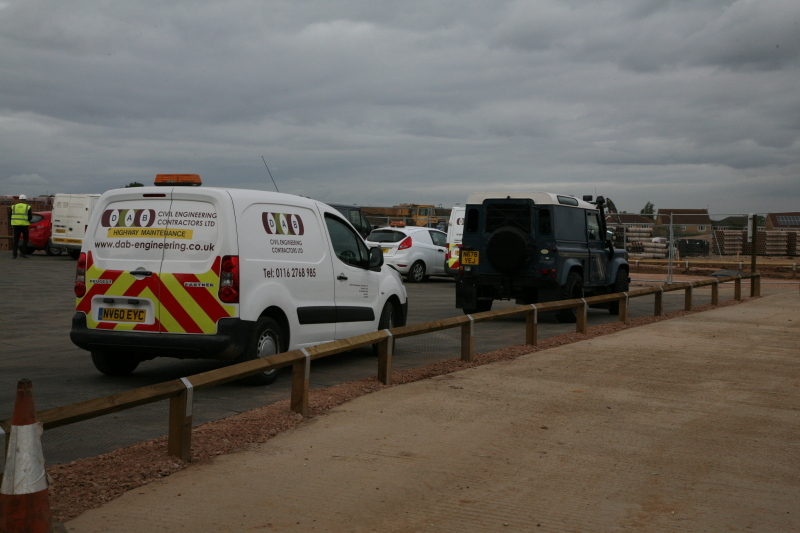 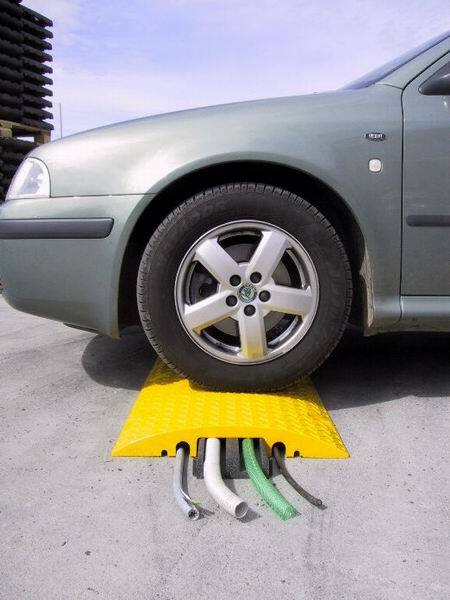 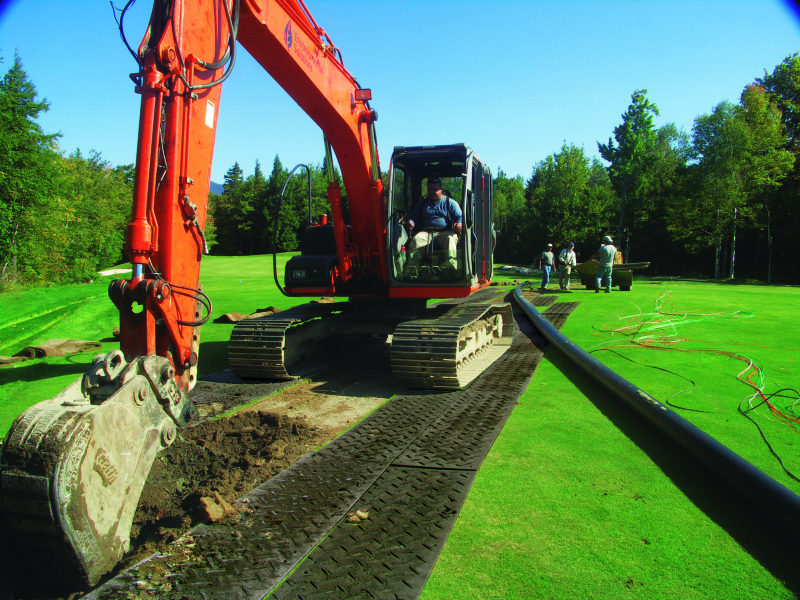 Ground-Guards ground protection solutions range include a diverse product offering for temporary roadway solutions. 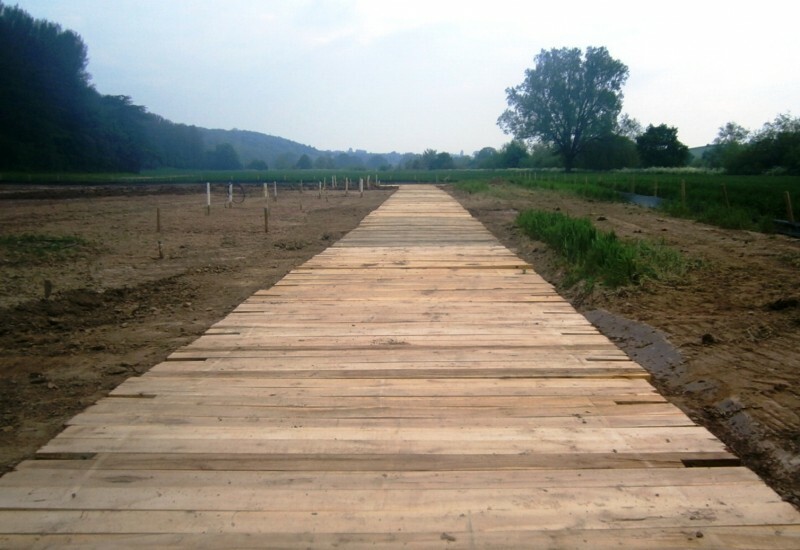 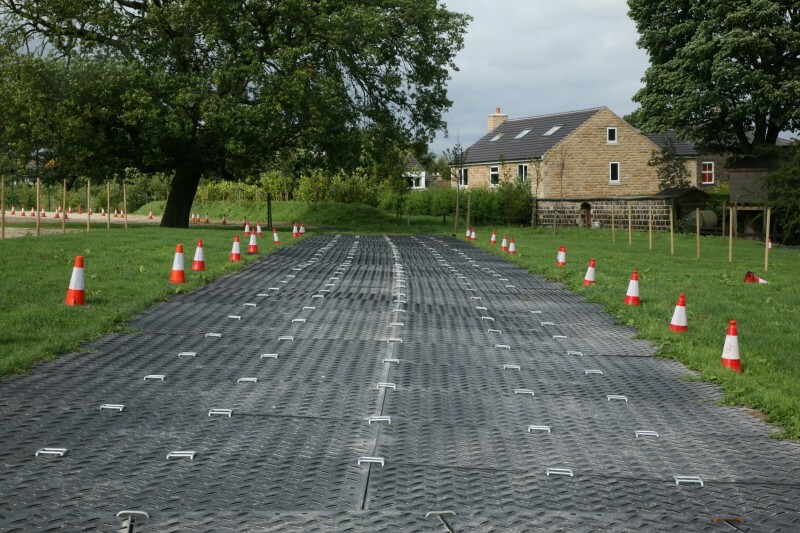 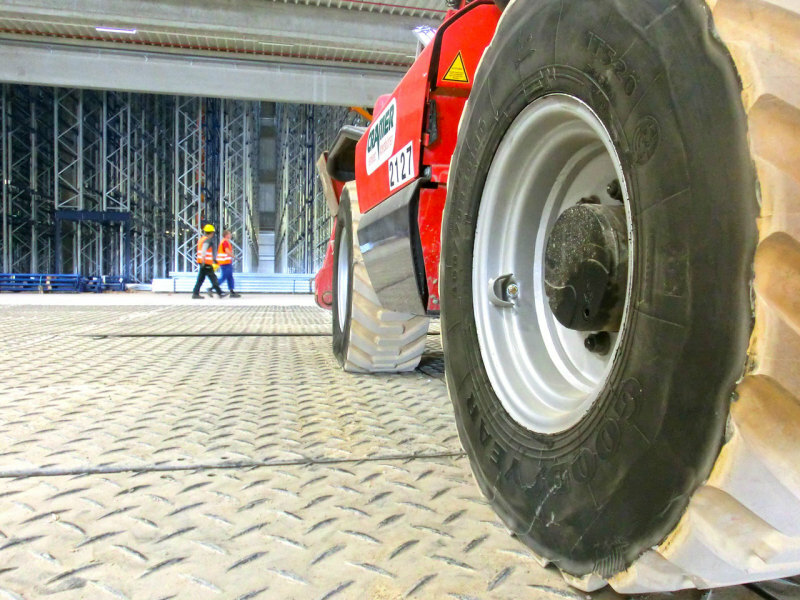 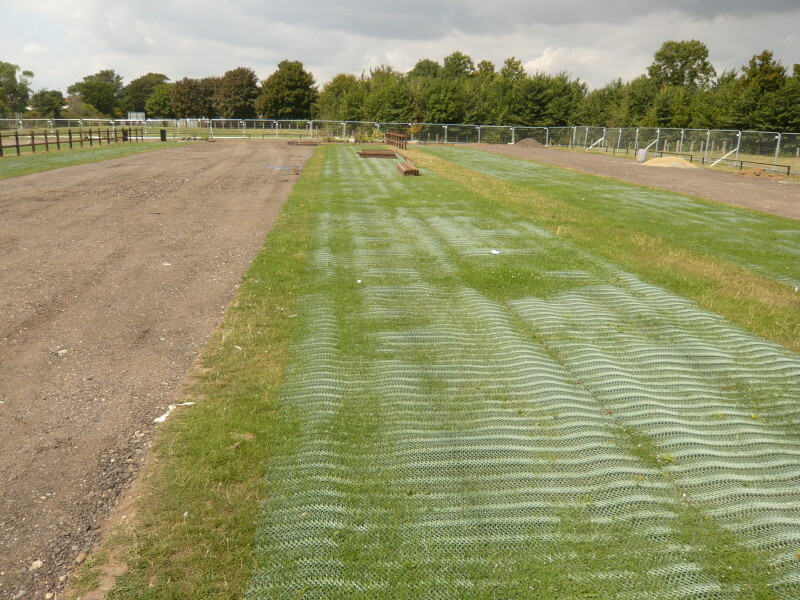 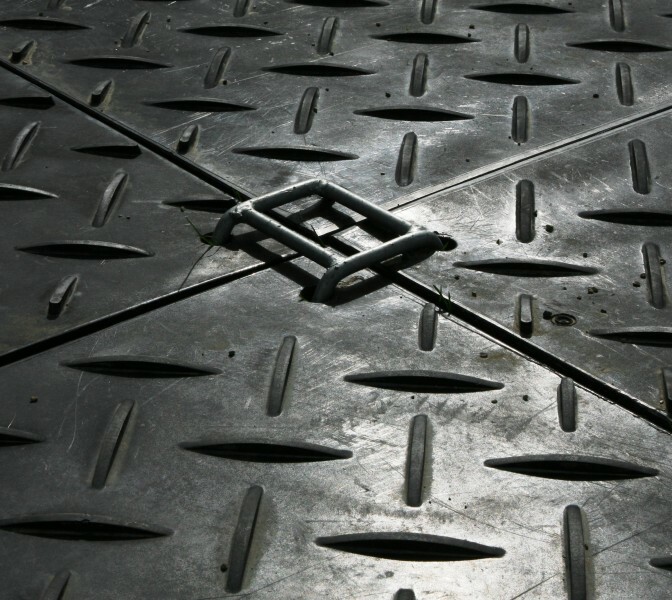 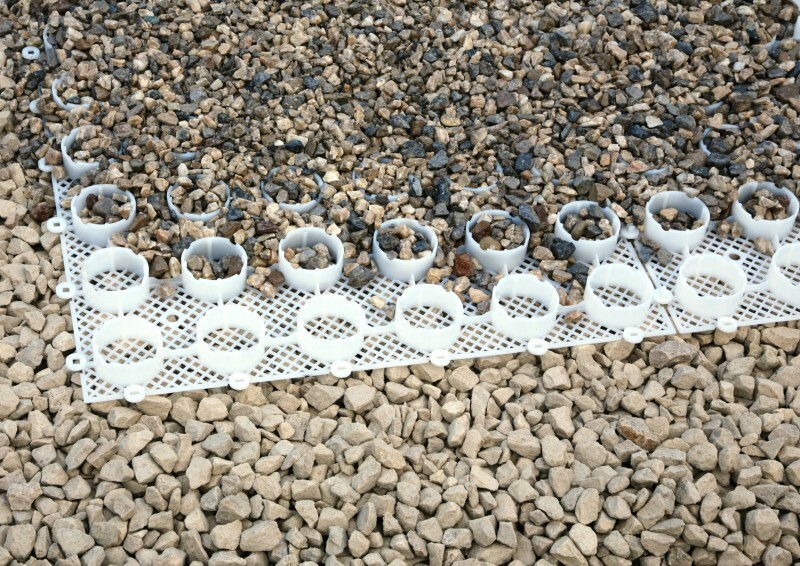 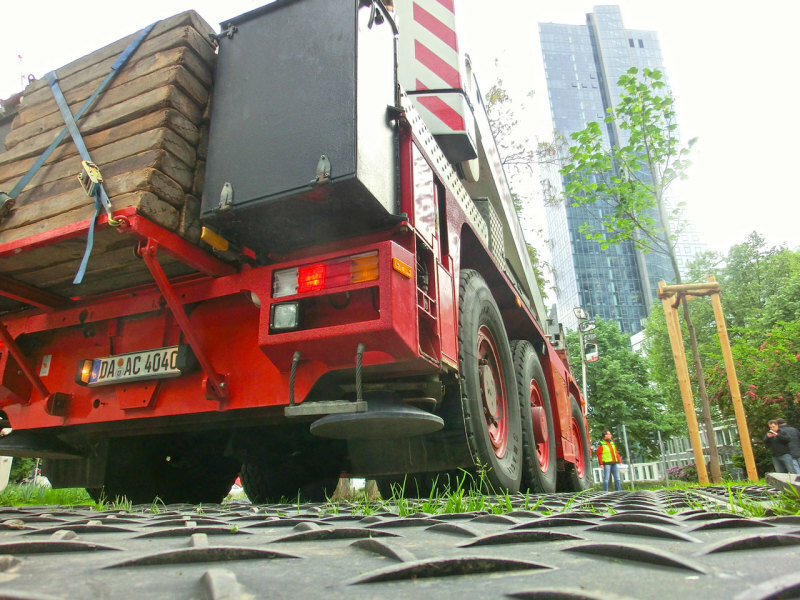 The temporary roadway surface hire and purchasing product range consists of the following products; Ground-Guards, MaxiTrack, FastCover Flooring, TrenchGuards, BogMats , GrassMesh, GrassRings, Gravel Rings and SpeedRamps. 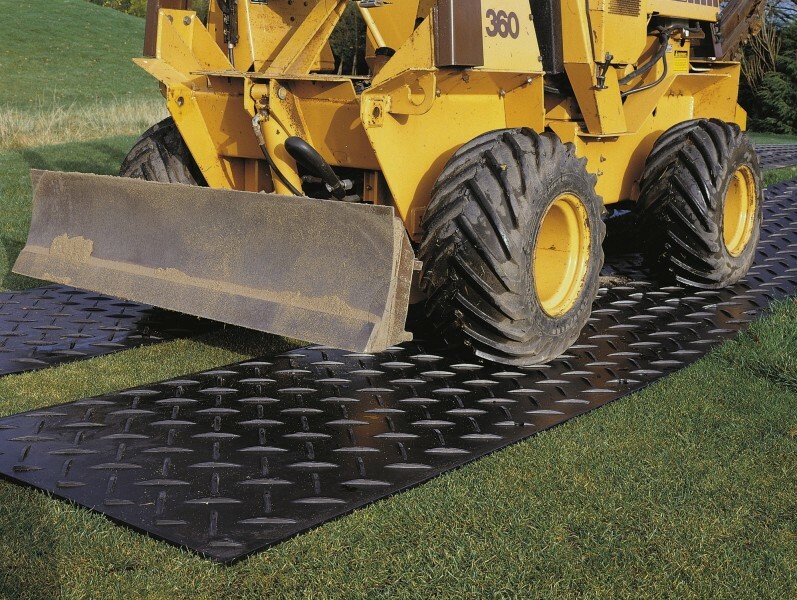 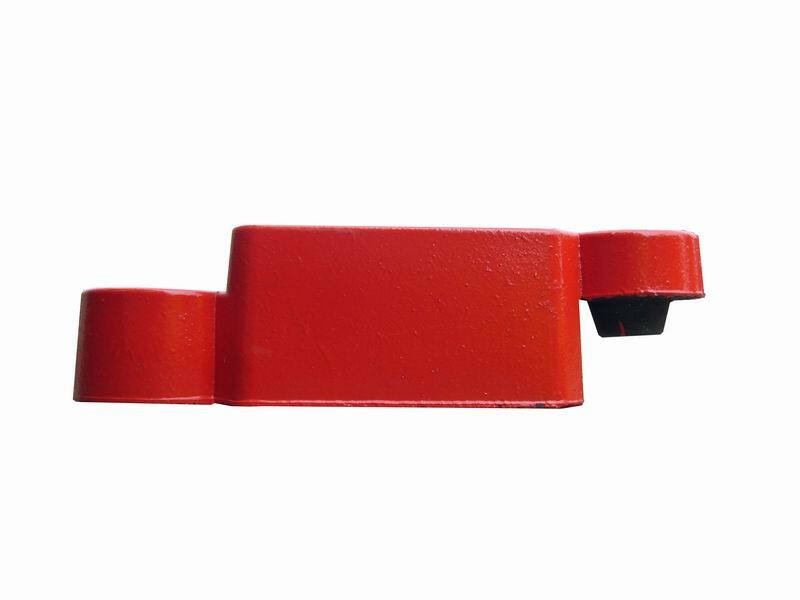 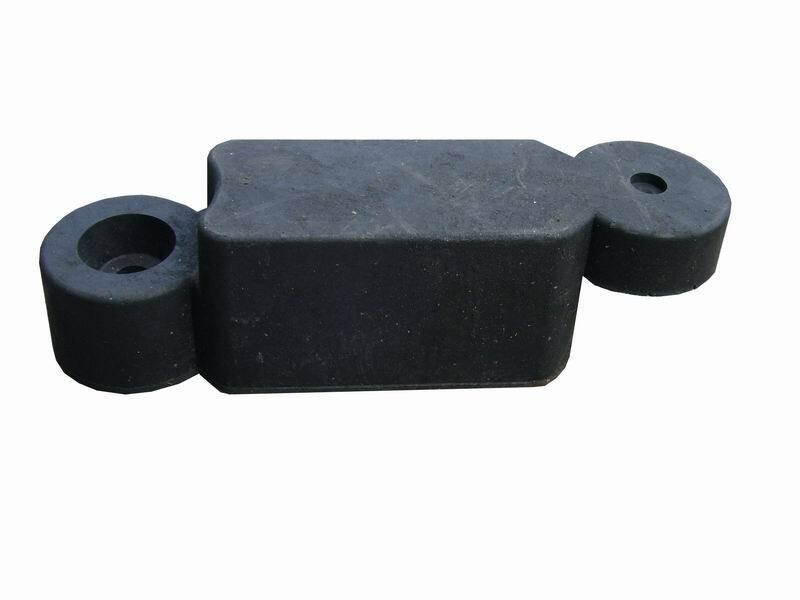 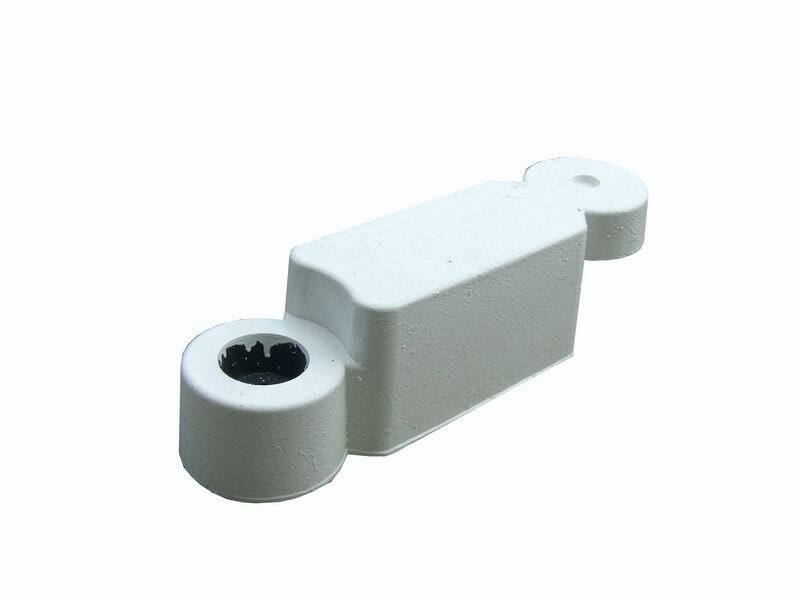 An ideal range for construction projects and much more! 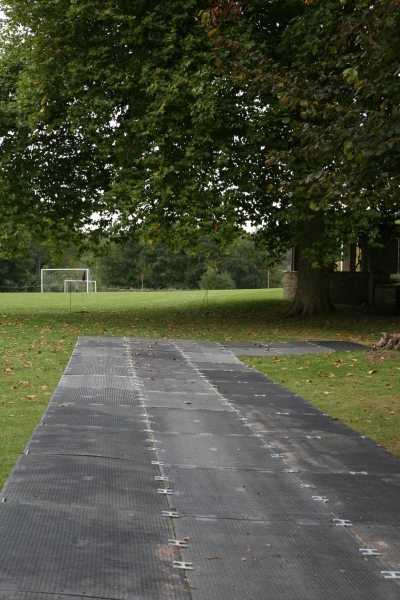 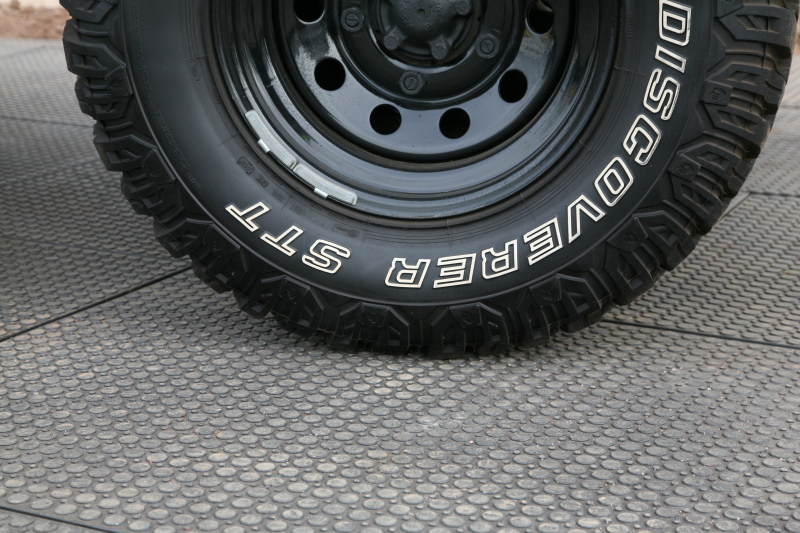 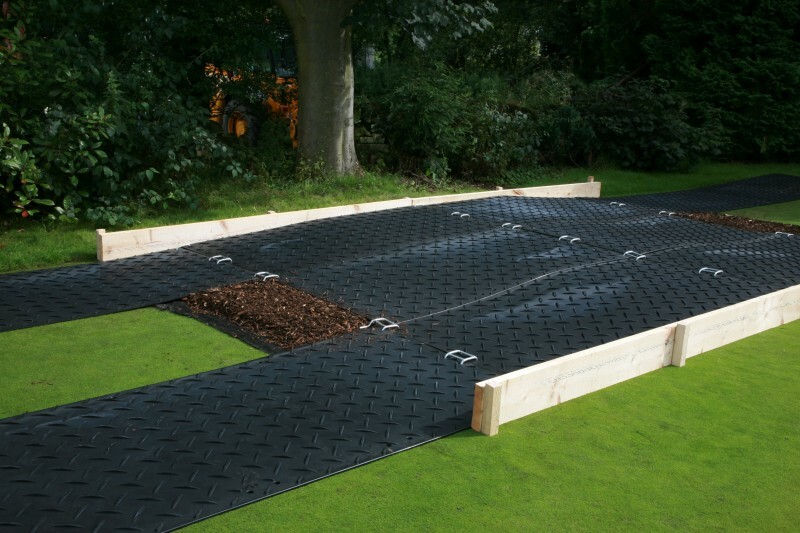 To find out how hiring or purchasing Ground-Guards temporary roadway mats can help with your project, get in touch with our team today!